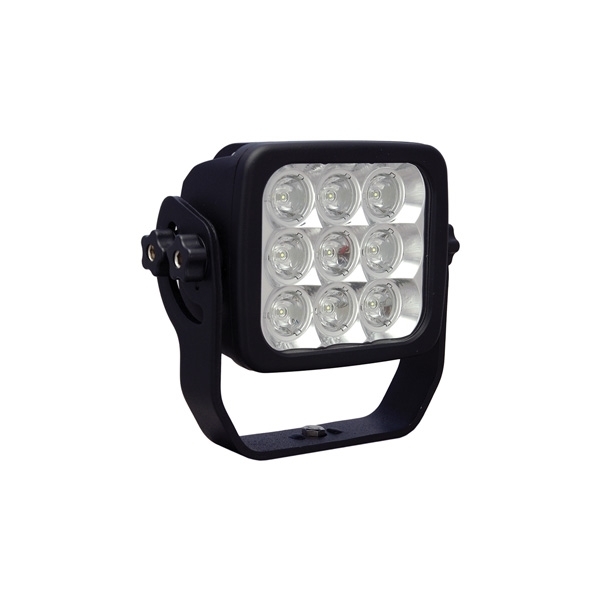 The Vision X 4” round CTL-EPX910 features 5-watt LED Technology, a wide narrow beam pattern that offers you an even tighter beam pattern for great distance, and black aluminum housing. The CTL-EPX910 comes standard with an extended warranty, and multi-volt 9-32V DC input. This light weighs 3.09 pounds and offers a mounting depth of 1.5”. Coming with a 105° adjustable trunnion bracket mount and prime drive for enhanced reliability and output.